Really? Do I look that much like ALGEE? Just back from a Youth Mental Health First Aid Training. One of the other trainers took this picture and tried to assert that somehow I look like a relative of ALGEE. Really? Do I look that much like a koala bear? For those of you not familiar with Algee or Mental Health First Aid (MHFA) let me catch you up. 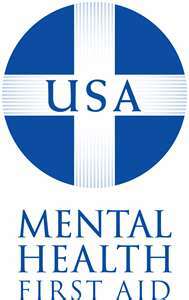 Mental Health First Aid is this cool program which started in Australia and is now available in America. 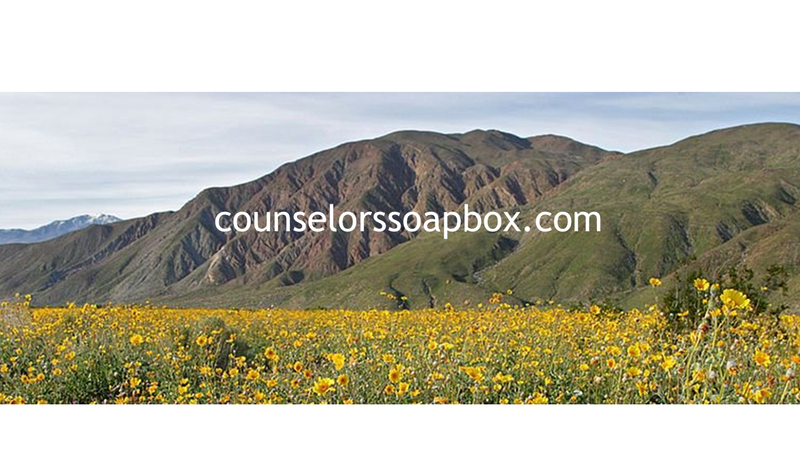 It is sponsored by the National Council for Community Behavioral Healthcare. The goal of the program is to teach as many people as possible to recognize when someone is having a mental health problem. You can also learn some skills to be helpful and to get this person the help they need. The program is not designed for professionals; after all, by the time someone gets to us, we already know they have problems. MHFA is designed to be used just like Medical First Aid in being helpful when there are no professionals around or until you can get help for the person experiencing mental health issues. The training runs 8 information-packed hours and is conducted by certified trainers all over America and in many other countries as well. I have been an MHFA trainer in the Adult course for a number of years. Youth Mental Health First Aid is not meant to be a training for young people but rather a course for adults who work with young people. The goal is to help adults who work with or around young people to better recognize and respond to emerging problems in the hope that early detection and assistance efforts may help prevent some mental health issues and may help to reduce the severity of others. The Mental Health First Aid website has a list of certified trainers and scheduled upcoming trainings. Check there for possible trainings in your area. You are also welcome to contact me about trainings, I may be doing in the future. While Algee and I may have some superficial resemblances I do not believe that we are in any way related. We are however both interested in helping to reduce the stigma around mental illness and to help people to cope with all of life’s problems. How about you? Are you interested in becoming a Mental Health First Aider? This entry was posted in Mental Health and tagged Counseling, Depression, emotions feelings, Mental Health, Mental Health First Aid, Mental illness, Therapy, Youth Mental Health First Aid by David Joel Miller. Bookmark the permalink.